Are you done with your Christmas shopping yet? You’ll see Christmas and end-of-year special discounts offered everywhere - in the malls, bazaars and other souks. However, have you thought of anything that every member of the family will truly enjoy? 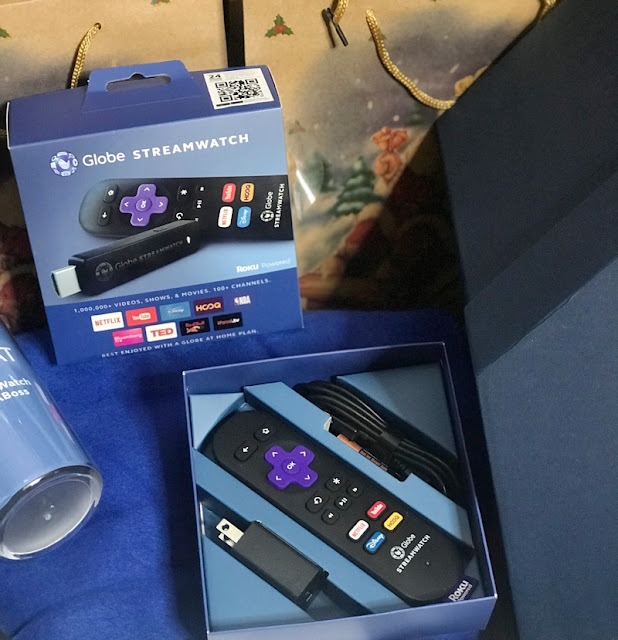 Globe Streamwatch will give you and your family the ultimate streaming experience and world-class entertainment. 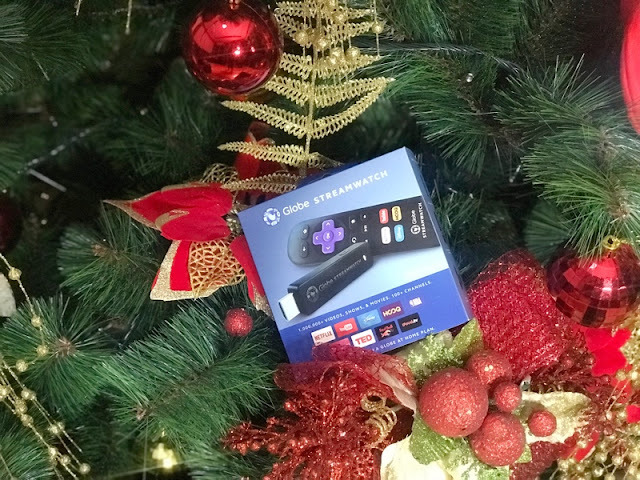 This first Roku powered stick in the country lets users watch a variety of content across 100+ free channels. Again, FREE channels! Categories range from sports to lifestyle, travel and more. Wow, how cool is that! 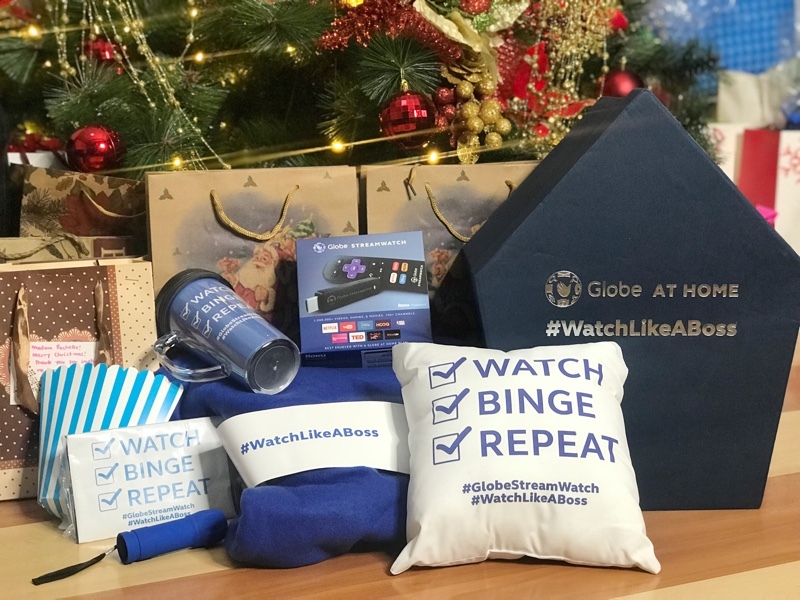 Globe At Home also collaborated with FOX Networks Group to offer viewers its newly launched video-streaming service FOX+. For those who are avid fans of series like The Walking Dead, American Horror Story and S.W.A.T., this is it! You’ll get to watch the latest episodes soon. No more waiting game! Also, enjoy first-run Hollywood Blockbusters like Rogue One, A Star Wars Story, Hacksaw Ridge and Assassin’s Creed at the comfort of your home. It’ll be like an exclusive screening. For dads and sports-lover, watch live sports such as Formula One and LPGA. Into thrilling documentaries? Then, The Long Road Home is for you. All these and more in a large library soon on FOX+ via Globe Streamwatch. I couldn’t be more excited! My boys are gonna flip. 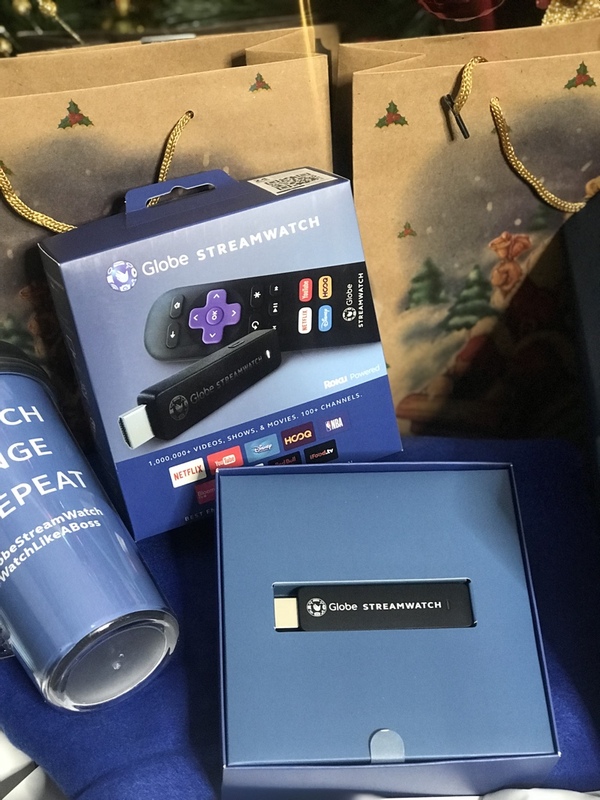 The Globe Streamwatch Roku Powered device is exclusively available through Globe At Home broadband plans 1299 and up for an introductory offer of an additional Php 50 for 24 months or a one-time payment of Php 999. The plans also come with three-month access to top streaming services such as Netflix, Disney Channel Apps, and HOOQ. Globe has always been a game-changer! It comes with a simple remote control with dedicated buttons for Netflix, Disney Channel Apps, YouTube, and HOOQ. From the channel store, you can choose from an additional 100 streaming channels to add to your personalized home screen. 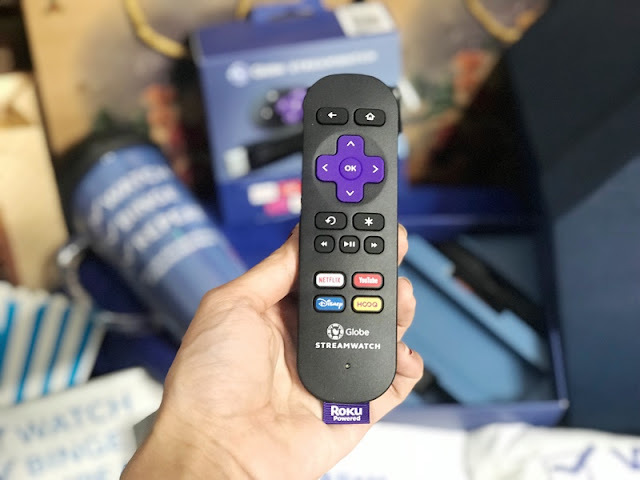 Plus, you can download the Streamwatch app for free on Google Playstore and App Store to convert your mobile phones to a remote. Experience it yourself and let your loved ones experience how great Globe is. This Christmas, this is the best gift you can share to families. A way to enjoy togetherness and have some quality movie time. Globe Streamwatch can be best enjoyed with a Globe At Home plan. For more information, visit www.globe.com.ph. Follow Globe Telecom on Facebook at www.facebook.com/GlobePH as well as @EnjoyGlobe on Twitter and Instagram.